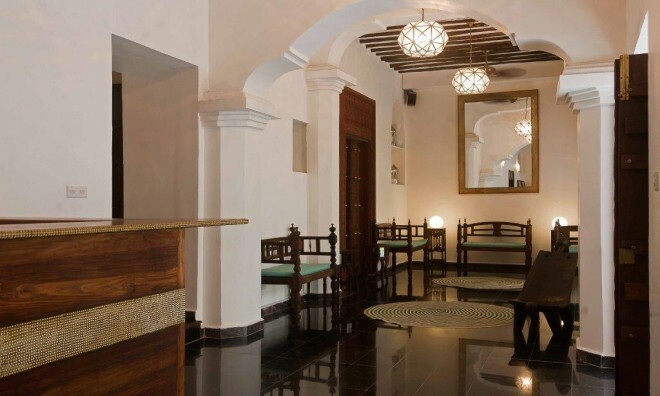 This Hotel in Stone Town is close to many of Zanzibar's local attractions and is situated centrally for easy access to many wonders of Zanzibar. 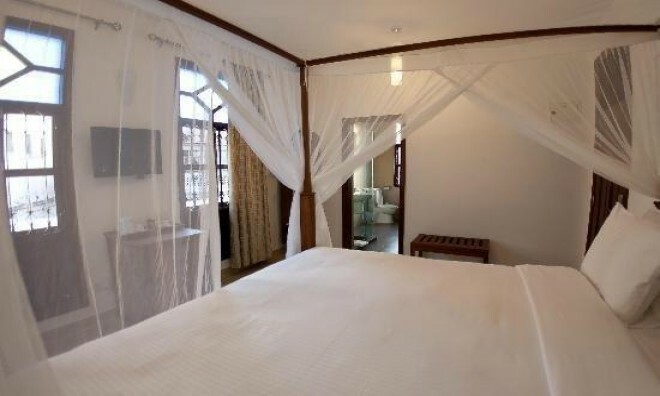 This holiday accommodation in Zanzibar is a delightful 3 star international standard hotel that offers guests memories to last a lifetime. 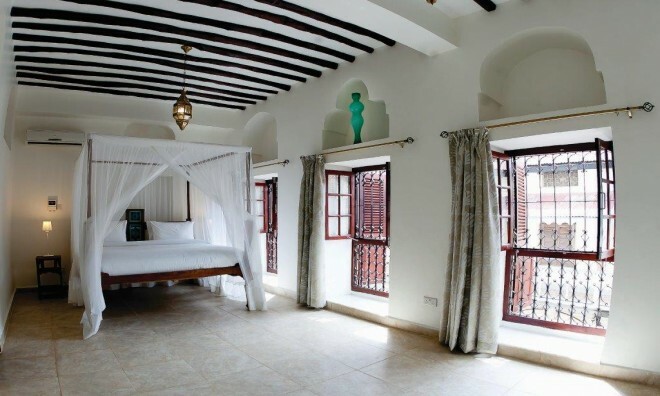 Maru Maru Hotel in Stone Town presents the ideal fusion between modern decor and Zanzibar style (Afro-Arabian), in a neutral palette. The pure, fresh ambiance created in the rooms is blended with natural materials that creates comfort and beauty. In the Classic Wing of the hotel there are eleven rooms which have been restored, each room created unique in its own way and offer a timeless elegance. In the New wing of Maru Maru Hotel there are thirty-three rooms which have been positioned around an open air courtyard that has a stunning star shaped fountain. From the new wing guests can access the rooftop terrace, where you can enjoy a wonderful evening with a delicious dinner. 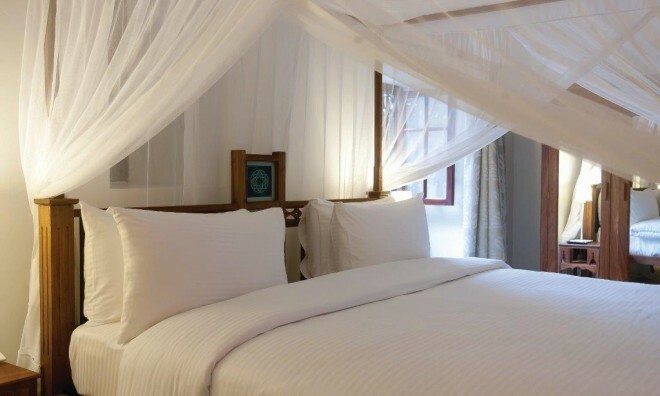 This Stone Town accommodation provides locally sourced, fresh produce and won't compromise on quality, creating divine meals with seafood straight from the fishermen and vegetables from the markets. There are four restaurants at Maru Maru, namely the Fountain Restaurant & Courtyard, the Terrace Lounge and the Terrace Restaurant. 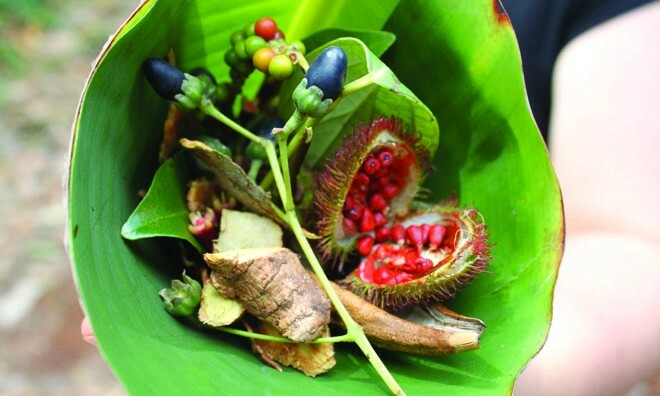 Spoil your taste buds with tantalizing dishes from these restaurants. 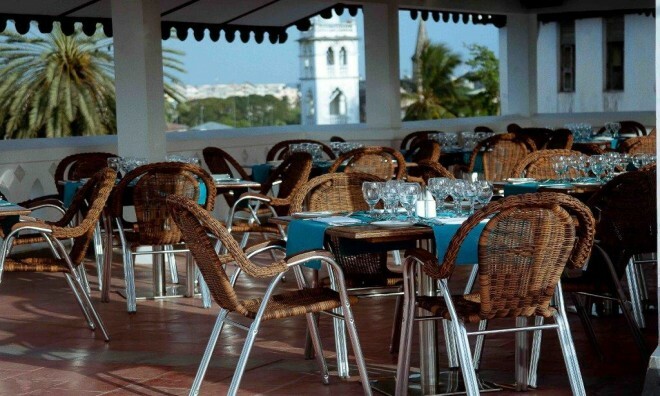 This rooftop restaurant has magnificent views of the ocean as well as Stone Town below. 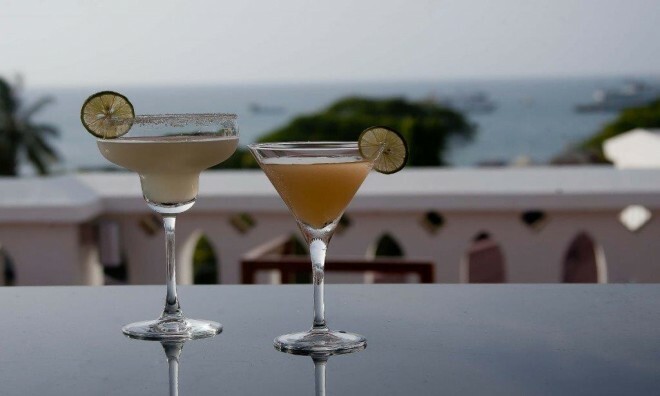 Enjoy the wonderful atmosphere while indulging in cocktails and North and South India cuisine, which is Maru Maru Hotels specialty but there is also a contemporary menu with a spectacular fusion of Zanzibar flavours. 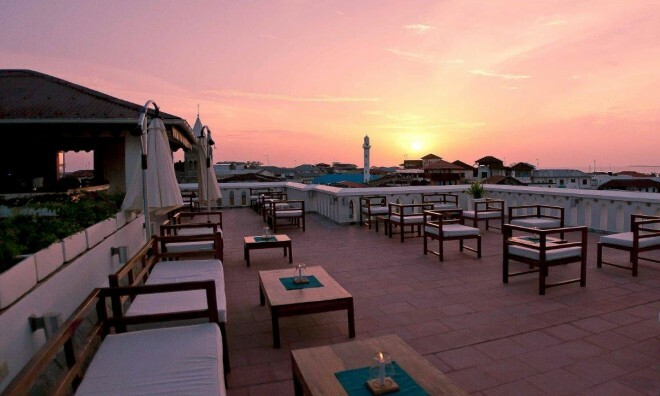 A holiday in Zanzibar at Maru Maru would not be complete without enjoying the Terrace Lounge with a panoramic view and tasty sundowners. Spend time with friends while watching the glowing sunset over the ocean. Enjoy scrumptious meals in the cool Grand Hall or by the serene fountain of Maru Maru in the shade of an umbrella. This oasis provides an immense breakfast buffet every day, in which guests can delight in before heading out for a day of exploring Stone Town and Zanzibar. 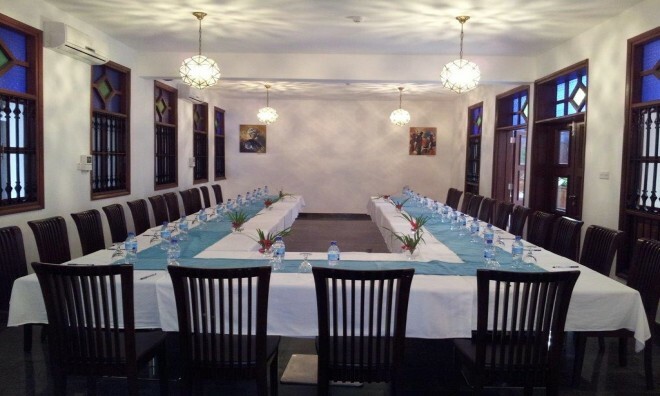 This Zanzibar Hotel offers a conference venue, perfect for workshops and seminars, it can accommodate up to eighty people. The venue also has a great space for tea time breaks. 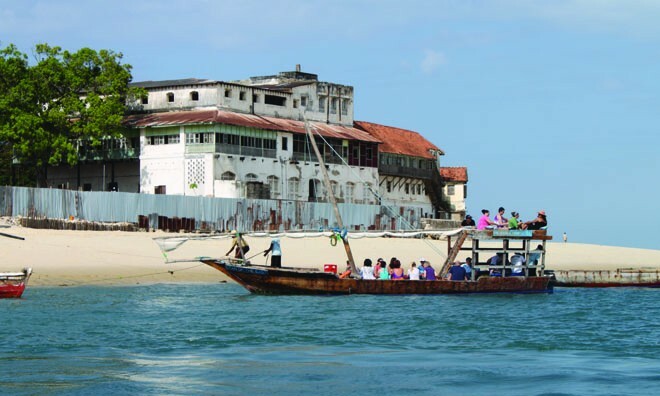 This landmark is the highest and biggest building in Stone Town and is one of six palaces built by Zanzibar's second sultan, Barghash bin Said. 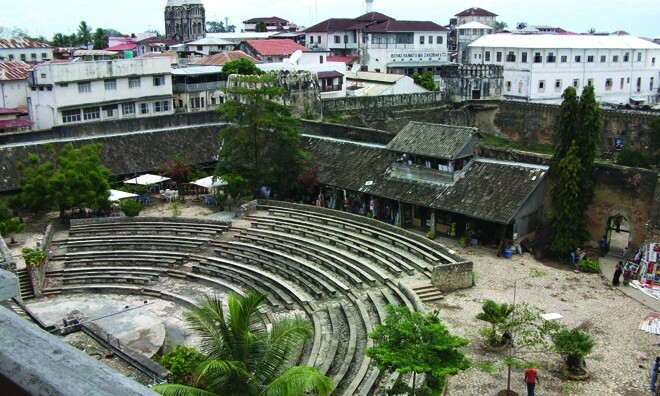 It is now the Museum of Culture and History of Zanzibar. In the 17th century the Omanis built the Old Fort to defend the island from the Portuguese. It is also known as the Arab Fort and the forts courtyard has been modified to be used as a cultural centre with curio shops that sells tinga tinga paintings and other merchandise for tourists. There is also dance and music shows held in the open-air amphitheatre most nights. 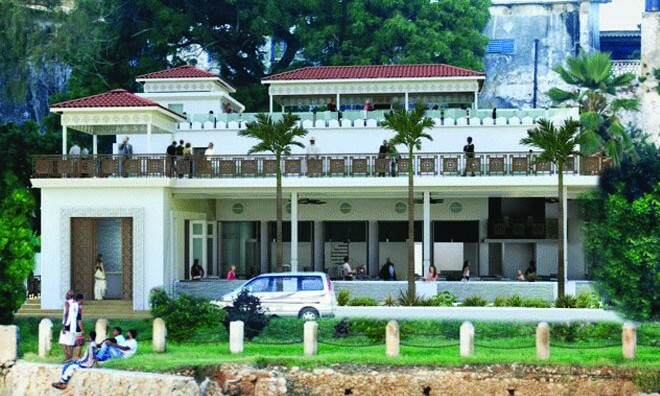 The Palace Museum housed the last members of the Al Busid dynaty before 1964 when they fled Zanzibar. It is the most recent of the Sultans' palaces. 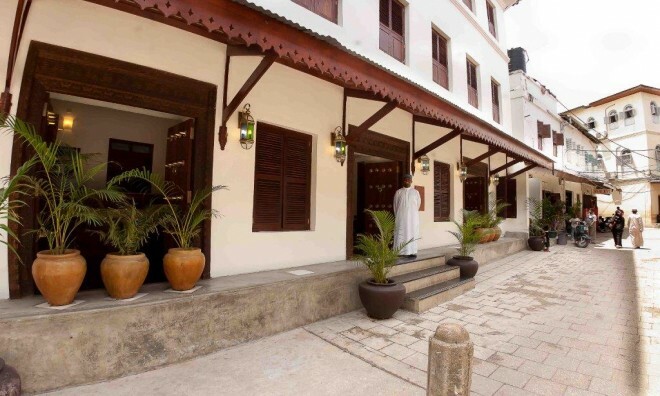 Stay in Stone Town at Maru Maru Hotel to have a once in a lifetime incredible vacation in Zanzibar. Why not share your experiences and reviews with the community and write a review for Maru Maru Hotel.